Where and When is Rudolph The Red-Nosed Reindeer on TV 2016? When is Rudolph The Red-Nosed Reindeer on TV 2016? 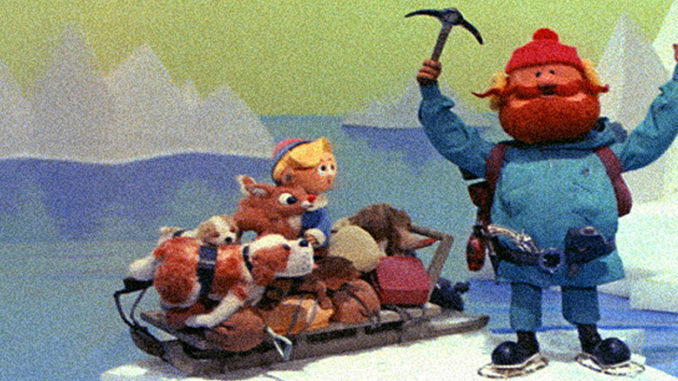 In 2016, the classic 1964 Rankin-Bass stop-motion animation special Rudolph the Red-Nosed Reindeer airs on Tuesday, Nov. 29, at 8pm ET/PT on CBS. UPDATE 12/1/16: Rudolph the Red-Nosed Reindeer will also be rebroadcast Saturday, Dec. 10, at 8pm ET/PT on CBS. 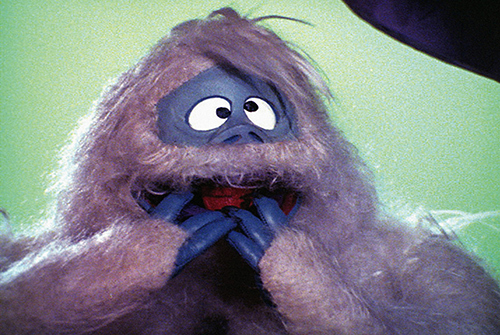 Pursued by an Abominable Snow Monster, inhabitants of Christmasville flee to the island of Misfit Toys in the Arctic wilderness where Yukon Cornelius, a prospector they meet along the way, comes to their rescue. Returning to Christmasville, they learn that bad weather may cause Christmas to be canceled. But Rudolph’s headlight — his illuminated nose — saves the “foggy Christmas Eve” by serving as a beacon to guide Santa’s sleigh. Marks composed seven additional songs for the special: “Holly Jolly Christmas,” “Silver and Gold,” “We Are Santa’s Elves,” “We’re a Couple of Misfits,” “Jingle Jingle Jingle,” “There’s Always Tomorrow” and “The Most Wonderful Day of the Year.” Two musical numbers in the beloved classic were restored to their original form in the remastered version. Now included is the full-length rendition of the song “We Are Santa’s Elves.” The second enhanced number is “We’re a Couple of Misfits,” a duet between Rudolph and his newfound friend, Hermey the Elf. Over the years, fading and degeneration of the print had caused it to take on a reddish hue that differs significantly from the bluer tones and starker contrasts of the original. This color-corrected version from 1998 allows a new generation of television viewers to appreciate the special’s original visual texture and rich palette of colors. Santa’s elves have their blue suits back after years of wearing faded green. The scene restorations and color correction process for Rudolph the Red-Nosed Reindeer were completed by Golden Books. The special was produced by “Animagic” pioneers Arthur Rankin, Jr. and Jules Bass and directed by Larry Roemer. Romeo Muller wrote the television adaptation from a story by Robert L. May. The 2016 broadcasts of Rudolph the Red-Nosed Reindeer air Nov. 29 at 8pm ET/PT, and Dec. 10 at 8pm ET/PT, on CBS. We missed it both times, please show it again!! 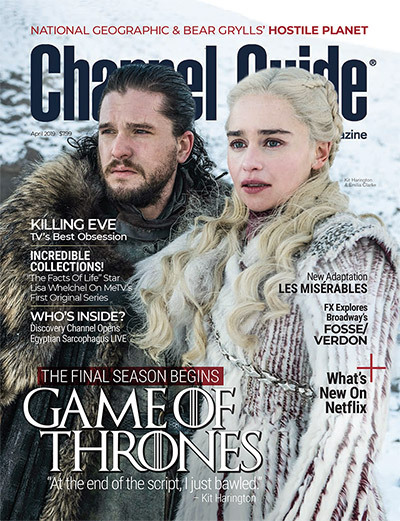 We missed both air times. I would really like to watch this with my son. Please repeat it on christmas. I’ve watched this growing up and now I want my son to enjoy it like I did. If the folks that own the rights to this sell it on DVD, they could make a bunch of cabbage! PLEASE air Rudolph on Christmas Day!!!! We missed it due to severe weather… weather took it’s place! 🙁 Dec 10 at 8pm on cbs? I missed Rudolph !! :(:( Will it be aired again? I missed it! Please play again in December. Does it only air once, and not even in December? My question too, there are several shows that are shown repeatedly. This one is a classic and needs to be shown again! Hi, Dani. In recent years CBS has aired Rudolph twice — once right after Thanksgiving, and once more in December closer to Christmas. They haven’t announced a December repeat yet, but we’ll update when we hear. Rudolph will indeed re-air in December — on Dec. 10 at 8pm ET/PT on CBS. My Number 1 Christmas Story that I watch every year! It just isn’t Christmas without my Rudolph the Red-Nosed Reindeer!